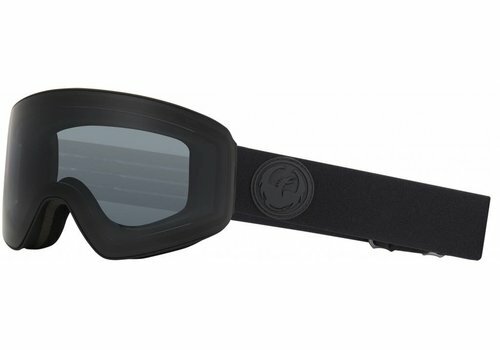 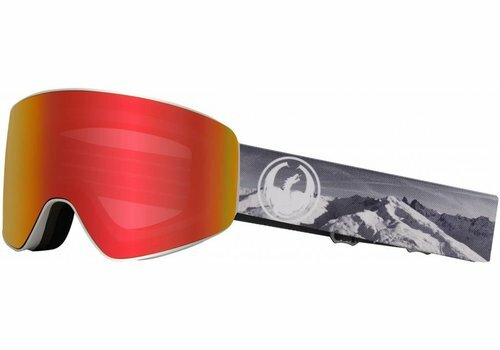 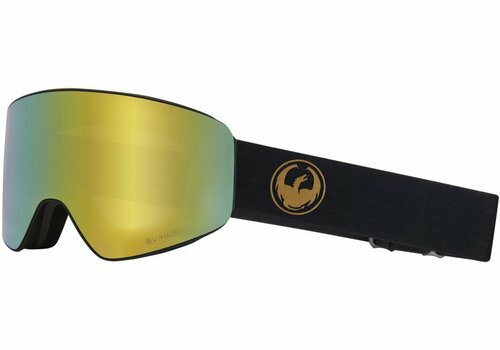 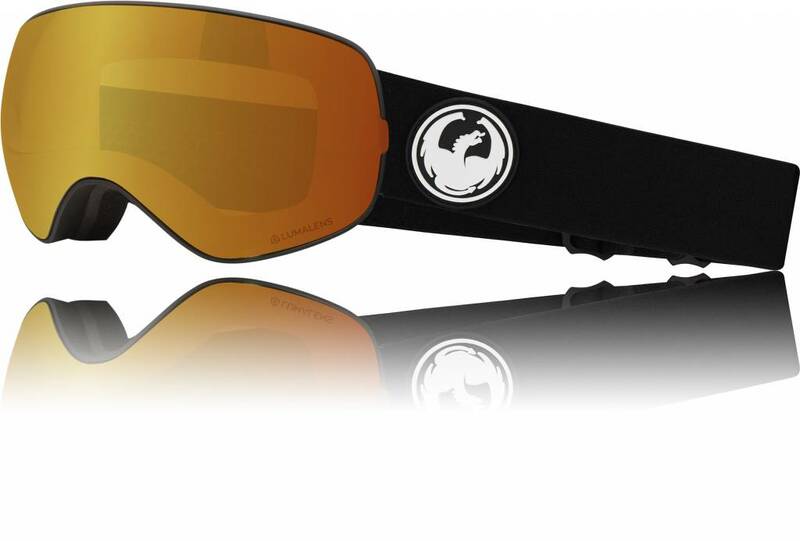 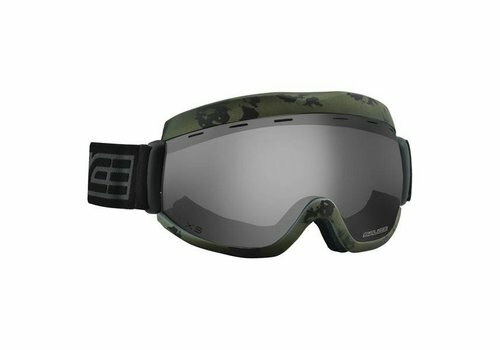 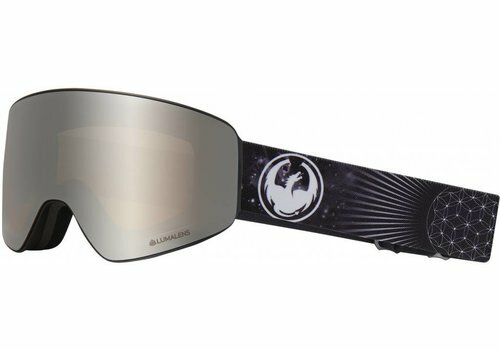 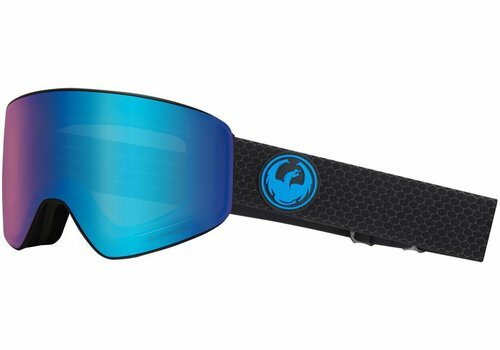 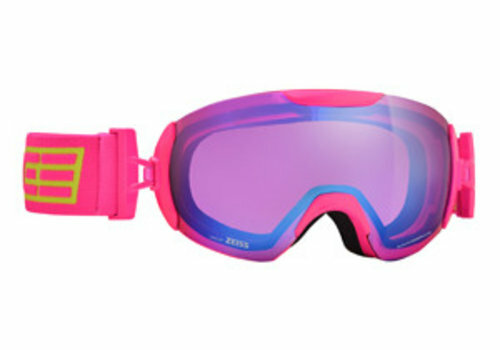 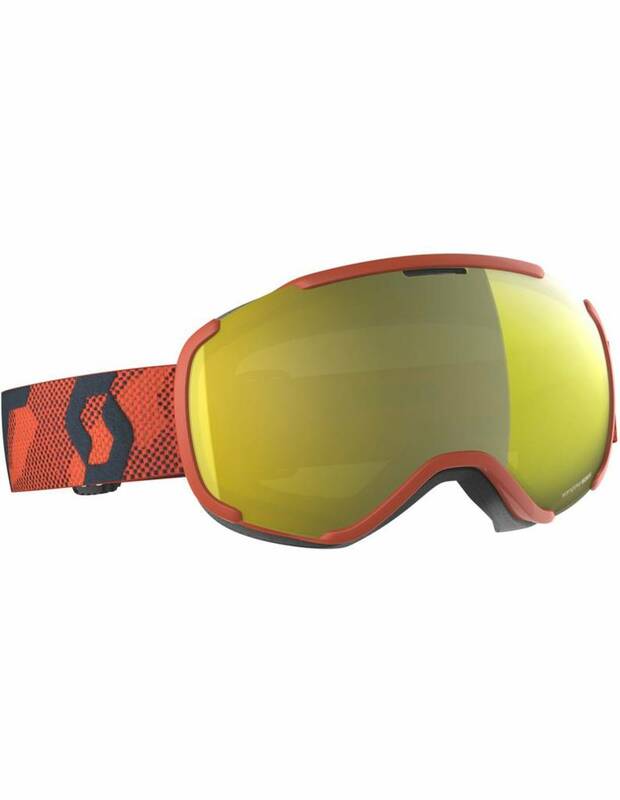 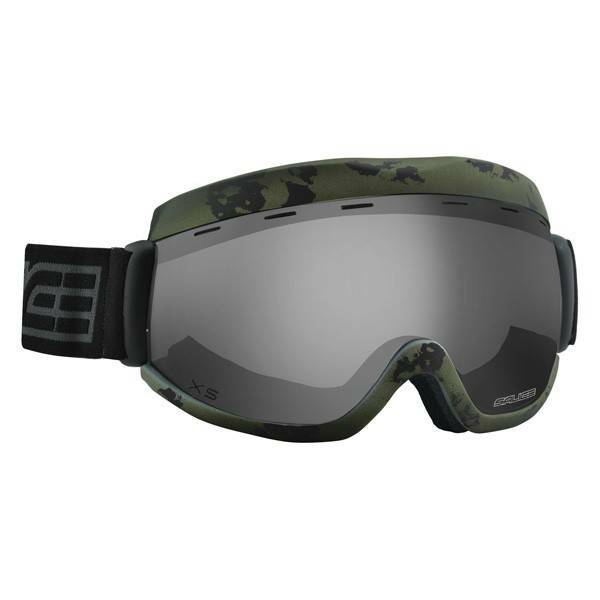 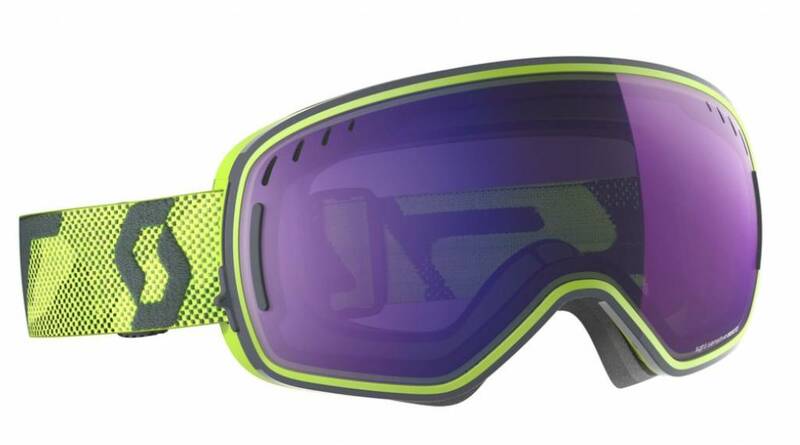 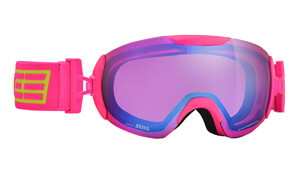 Goggles protect your eyes from Bright Sun, UV damage, wind and cold. 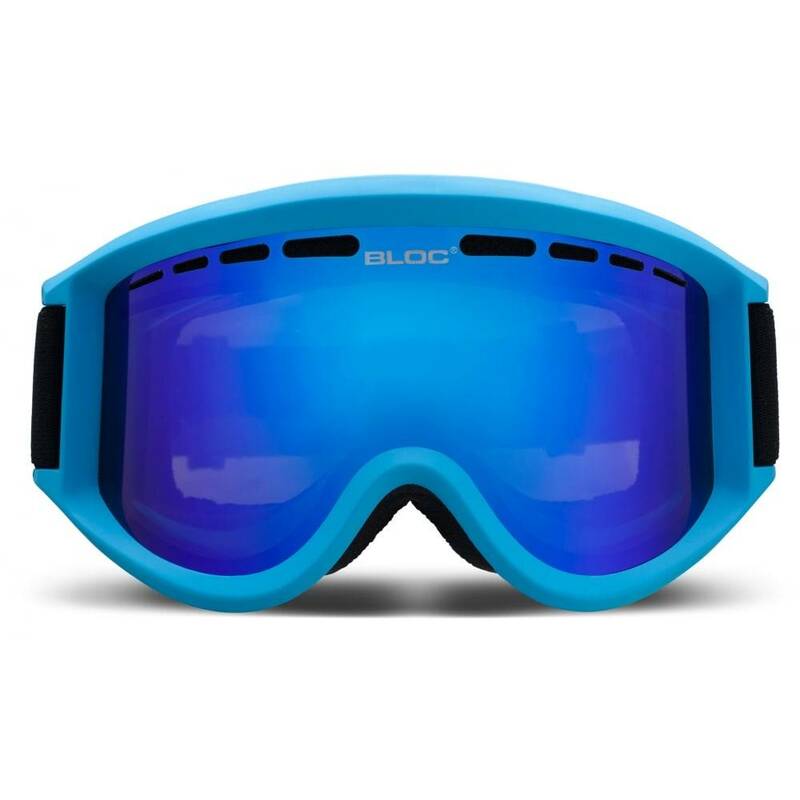 With photochromatic/light sensitive, basic UVA and UVB Bluelight resistant lenses, they do need to fit both you and, assuming you wear one , your helmet. 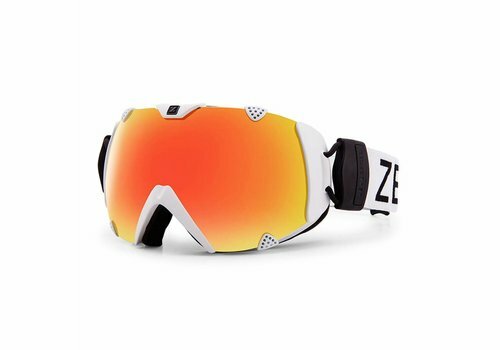 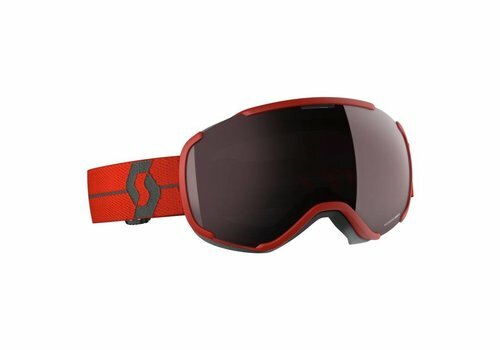 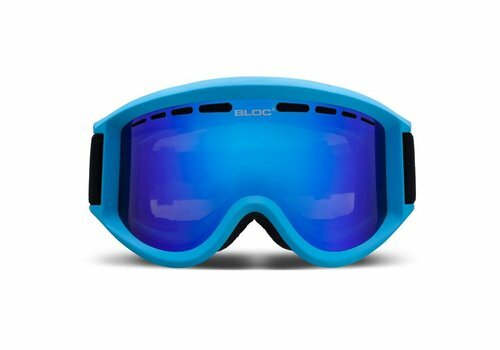 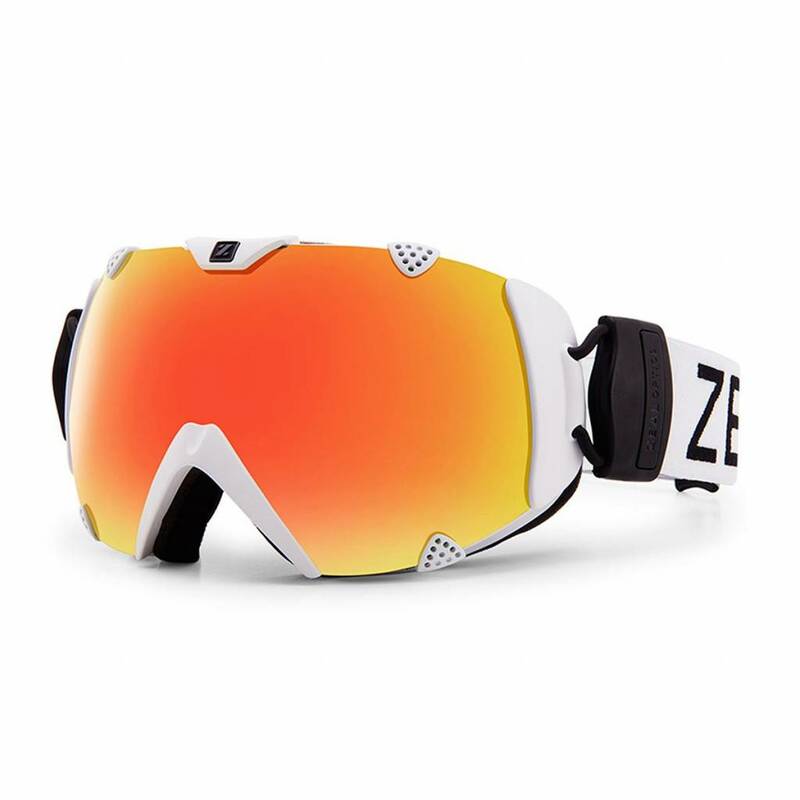 There are many people out there that still ski with sunglasses or with the classic orange lens goggles from the 1980's often struggling to see where all the lumps and bumps are in the snow. 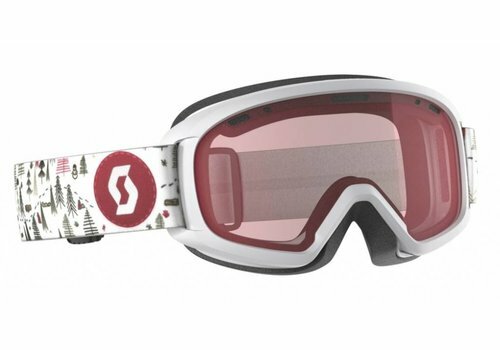 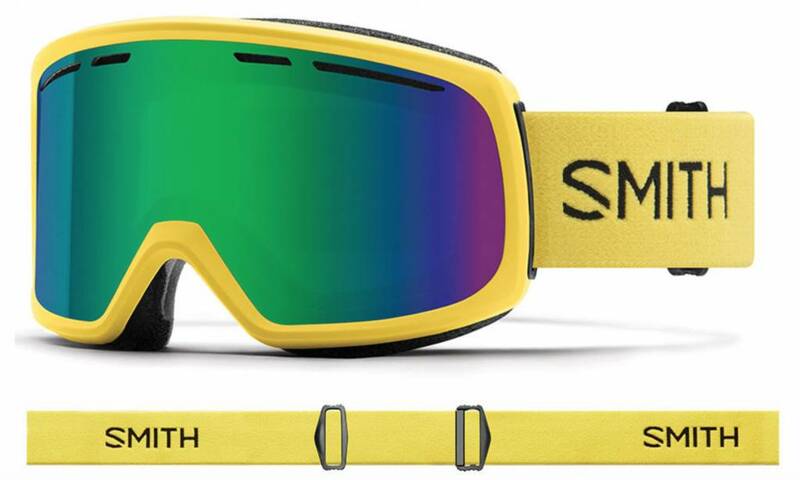 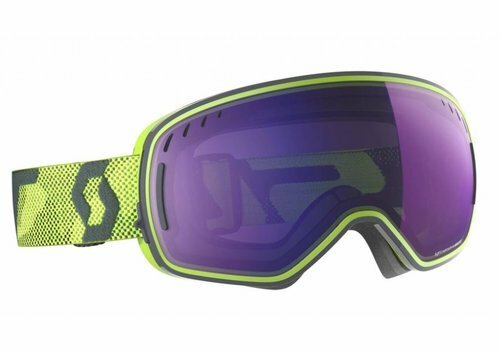 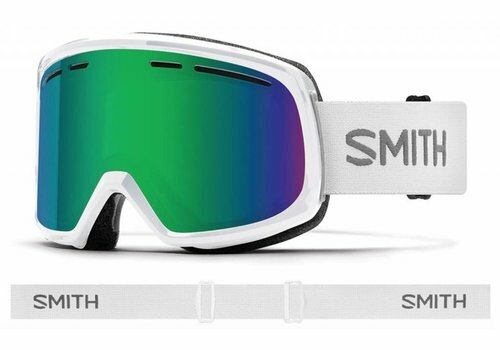 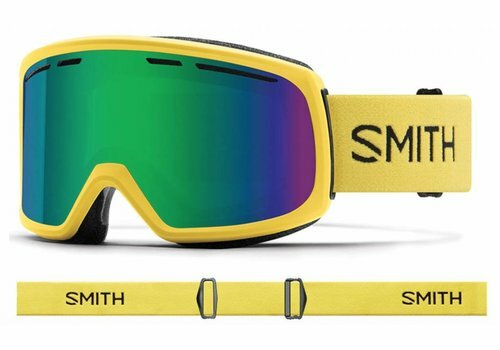 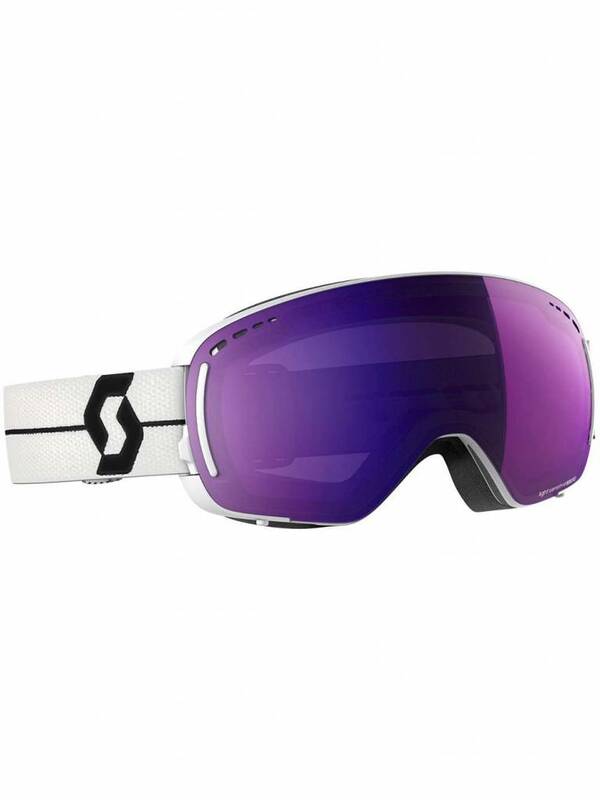 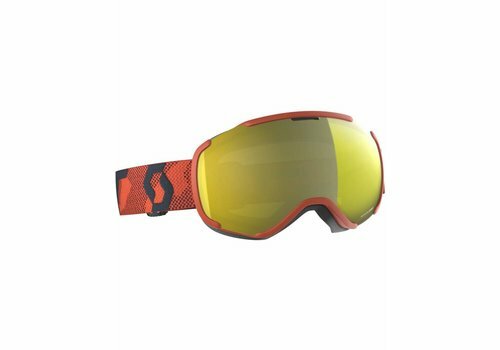 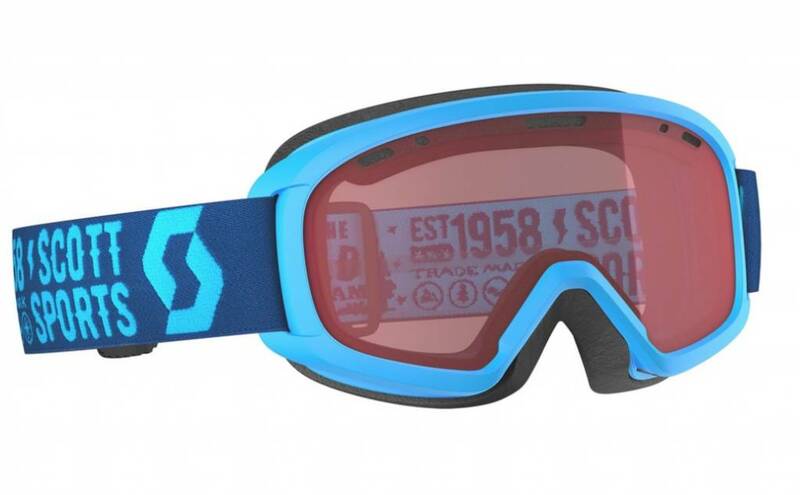 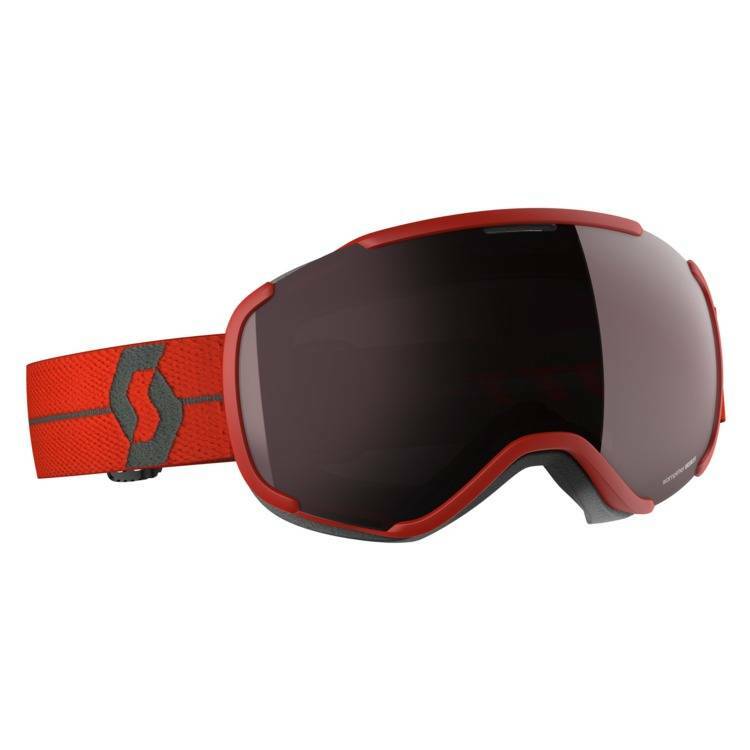 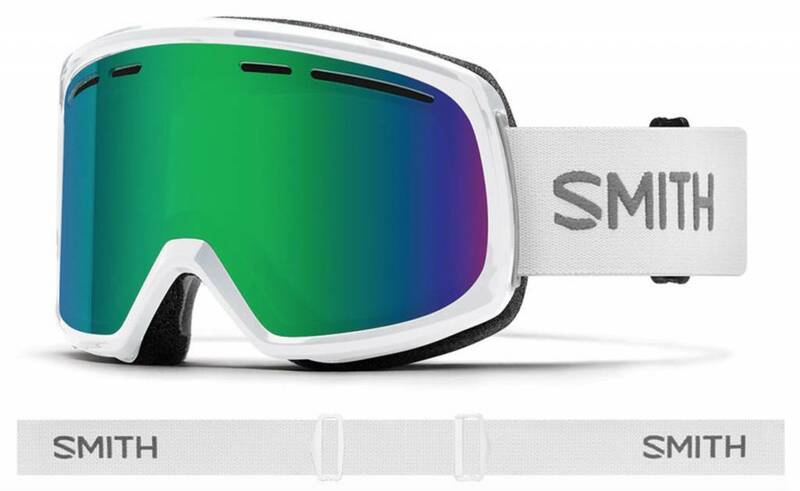 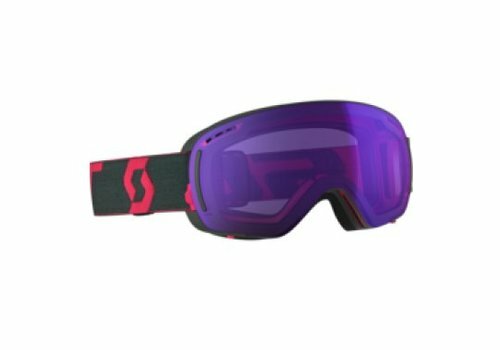 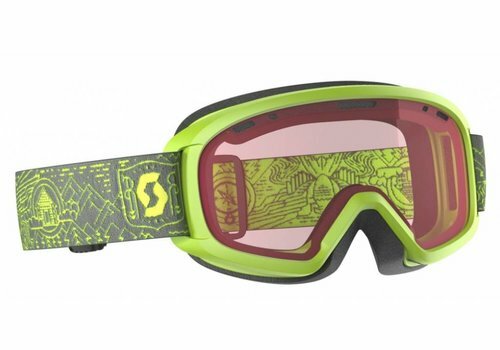 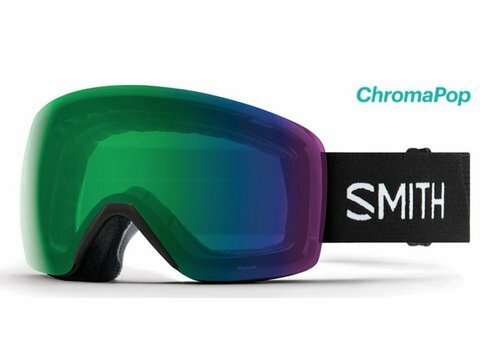 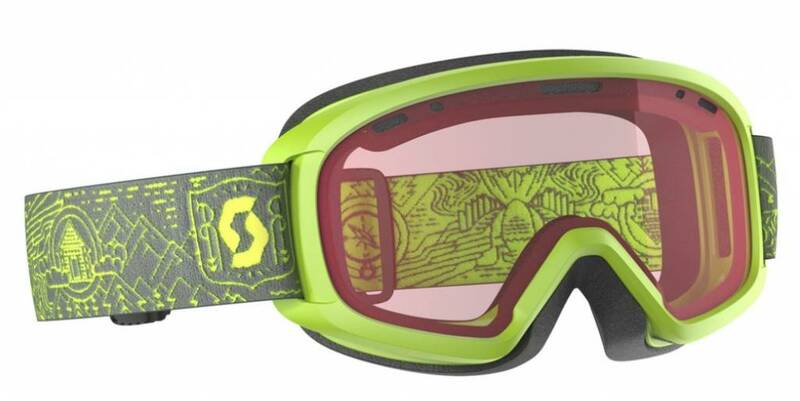 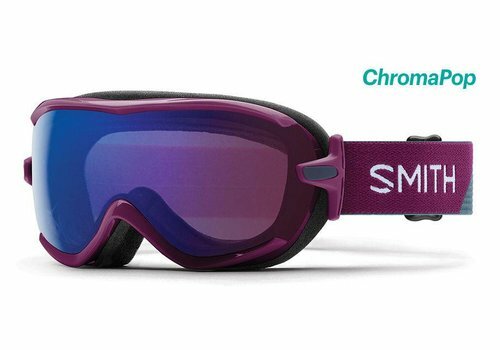 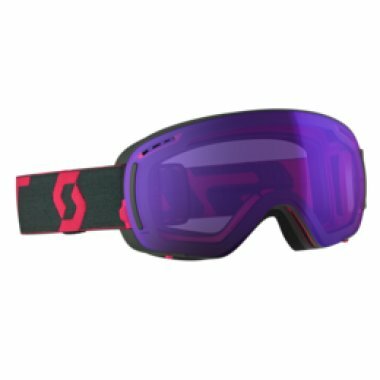 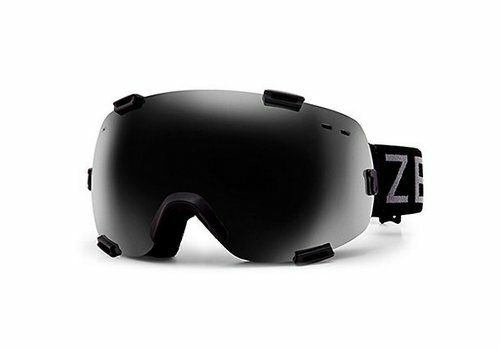 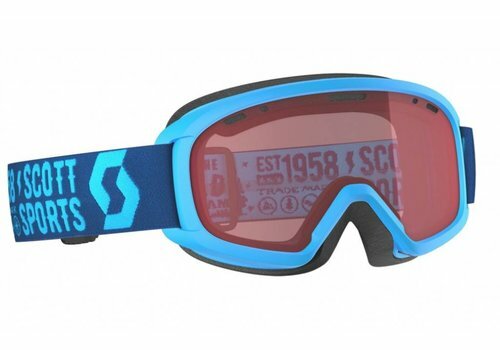 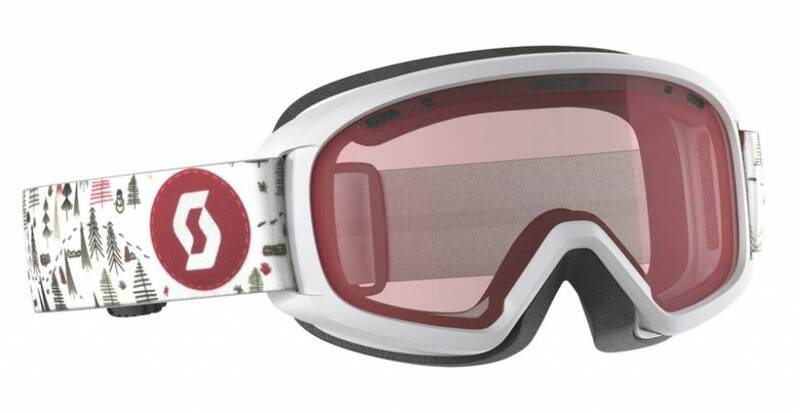 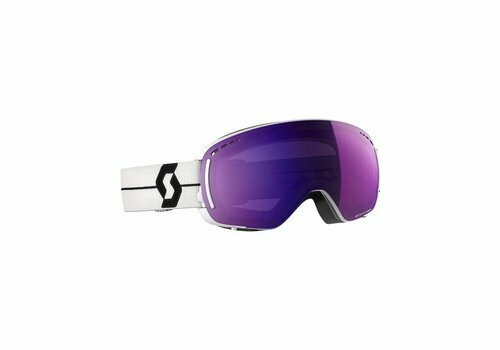 We want to change that, that's why we have a huge range of goggles that work in all different ways and come in a range of sizes and face shapes and lens colours ensuring you can ride, ski or snowboard happy without the worry of poor vision or damaged eyes.